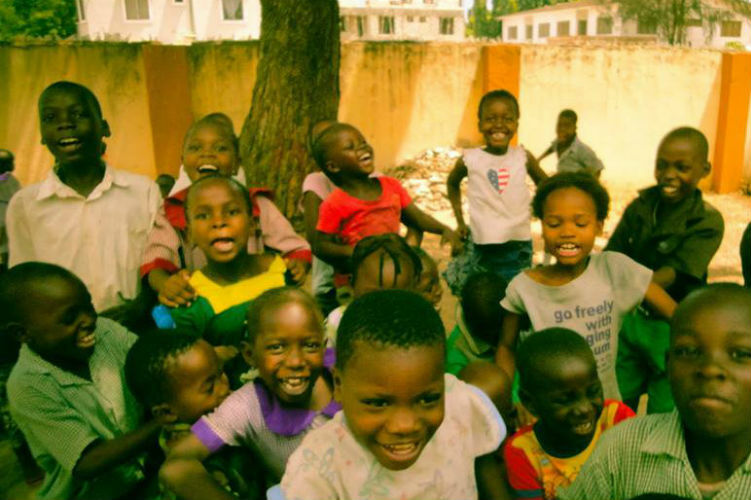 Promoting quality basic education among underprivileged kids in the slums of Mombasa. Every child has the right to basic school education. Many kids are deprived of this human right due to a life in impoverished conditions and a lack of adequate infrastructure in their neighborhood. By providing our support to a local slum school we help to increase the chances of these kids to obtain a solid education and develop skills and knowledge, which allow them to take their future into their own hands. Thanks to their tireless effort and the generous support of our donors, the “Milele Elimu Centre” is now attended by 300 kids, which are divided into three kindergarten classes and primary school grades from 1-8. 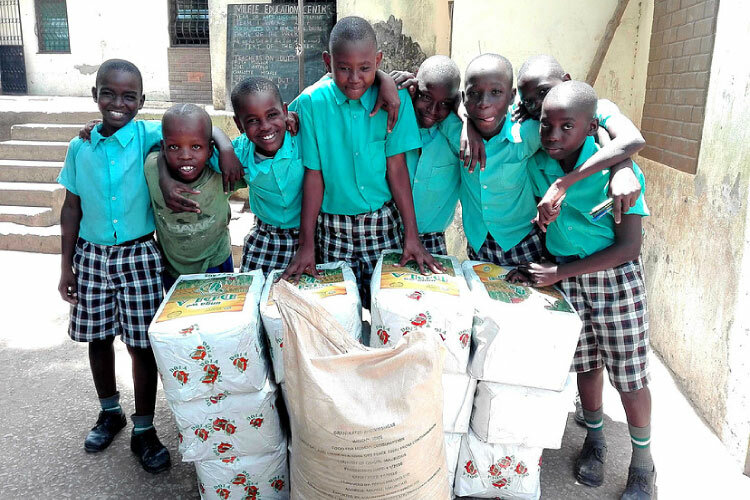 With your decision to donate to Forever Kids Kenya you are making an important contribution to the promotion of school education for socially disadvantaged children in Kenya. With €90: you can contribute to a fifth of our monthly rent for the whole school. 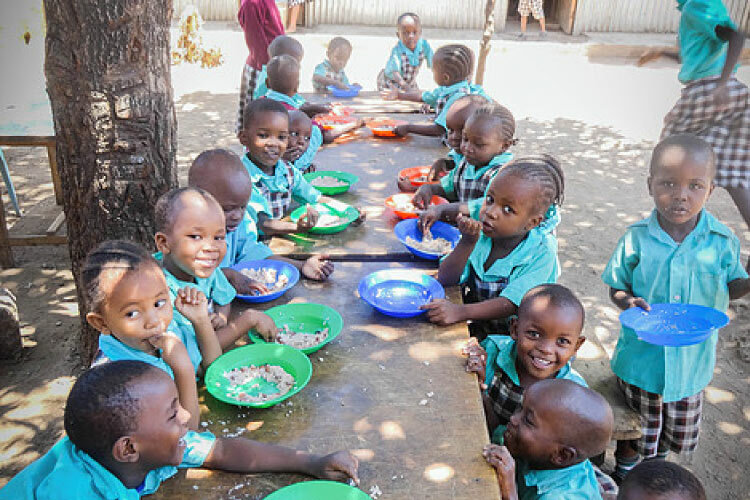 Forever Kids Kenya is a registered non-profit organization with the aim of promoting quality basic education among underprivileged kids in the slums of Mombasa. 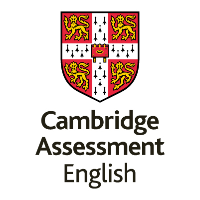 Cambridge Assessment English is a non-teaching department of the University of Cambridge. Our mission is to deliver English language exams all over the world and support learners by providing them with resources to enhance their English skills. Our organization has been involved in various initiatives throughout the years to raise funds for different local NGOs. 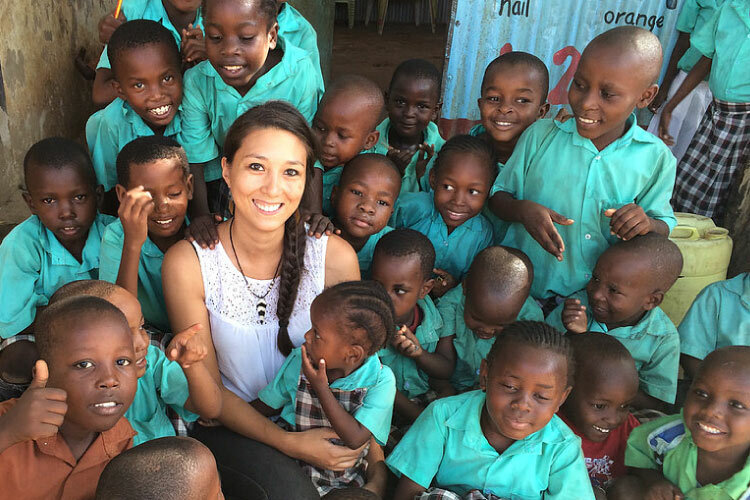 In the summer of 2016, one of our employees had the opportunity to travel to Kenya and meet the founders of this school. He told us about his experience and we decided to actively support this project by organizing fundraising activities.